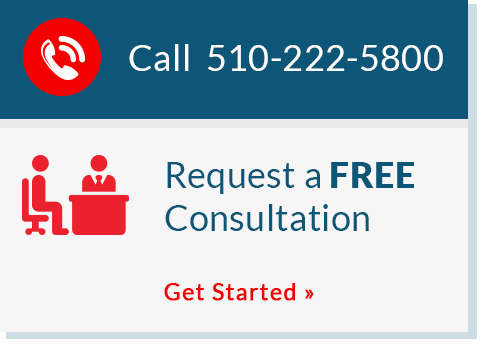 QuickBooks Accounting in - San Pablo - Richmond CA - Call Chahal & Associates, Inc. today! The reason QuickBooks® is so popular with small businesses is that it’s an easy-to-use, efficient accounting and tax system, but no system is effective unless it’s installed properly and its users are well trained. Bay Area accounting firm Chahal & Associates, Inc. can help you start off on the right foot by setting up your QuickBooks accounting software and providing ongoing support. We have all the experience necessary to make sure your system is in good working order. Once we’ve installed the software and customized it for your business, we’ll thoroughly train your staff on every aspect of its operation. After you’re up and running, we’ll provide all the support you need so you get the effective accounting software you’re expecting. Call Chahal & Associates, Inc. at 510-222-5800 when you’re ready to get started. We’re prepared to help you make the most of your QuickBooks software.